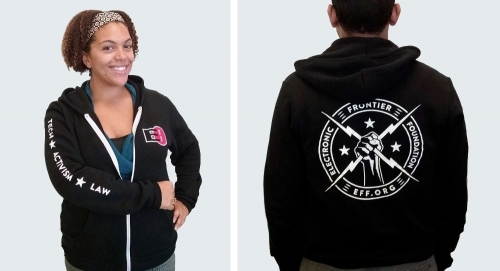 EFF's public interest legal work, activism, and software development preserve fundamental rights. 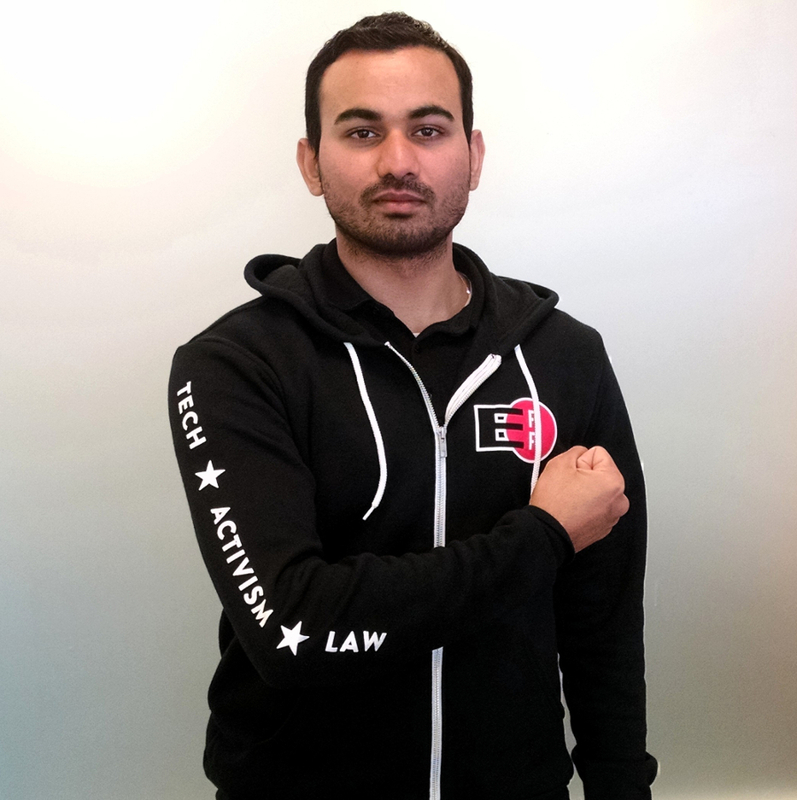 Donate today and fight for a better digital future. 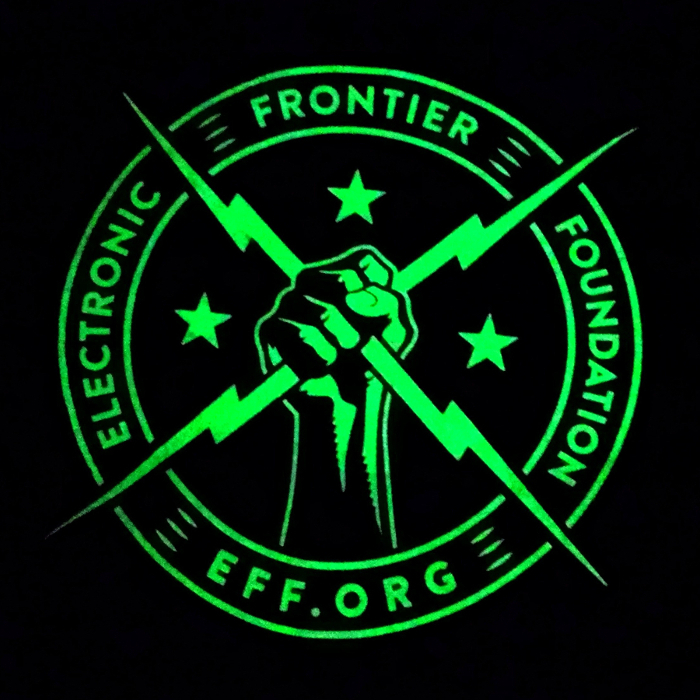 EFF is a U.S. 501(c)(3) nonprofit, tax ID #04-3091431.